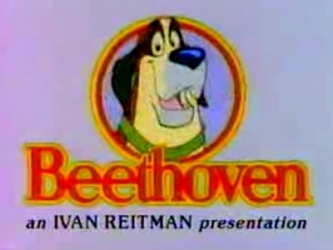 Beethoven is an animated television series, loosely based on the 1992 motion picture of the same name. Unlike the movie, Beethoven talked. The same plot was used in another animated series Free Willy, where the main character also talked.